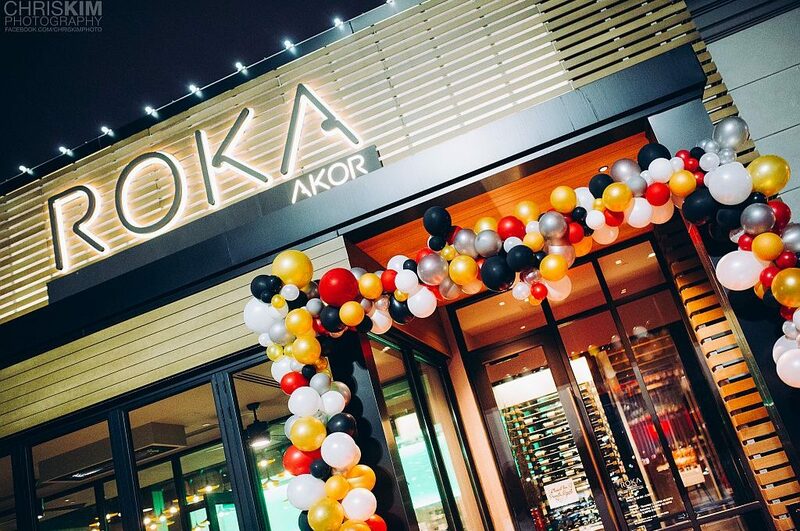 Hundreds of fans and well-wishers recently gathered for a night of merriment at Roka Akor Oak Brook. 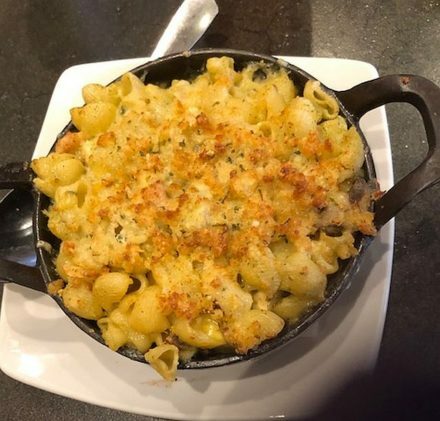 The occasion was the restaurant’s first-year anniversary at the upscale shopping and entertainment mecca in the western suburbs. Roka Akor specializes in contemporary Japanese robata cuisine and premium sushi. Both have received critical acclaim. The restaurant’s open kitchen design features a centrally located robata grill upon which steaks, seafood and vegetables are prepared over mesquite charcoal with flames that can raise temperatures to 1,900 degrees. The sushi program features fresh, exotic and rare fish served with wasabi grated at the table, house-made soy sauce and the delicate seasoning of Himalayan rock salt. The restaurant is owned by JNK Concepts, headquartered in Phoenix and Chicago, and is the third Roka Akor in the Chicago area. The restaurant’s name is derived from two words: Ro and Ka. 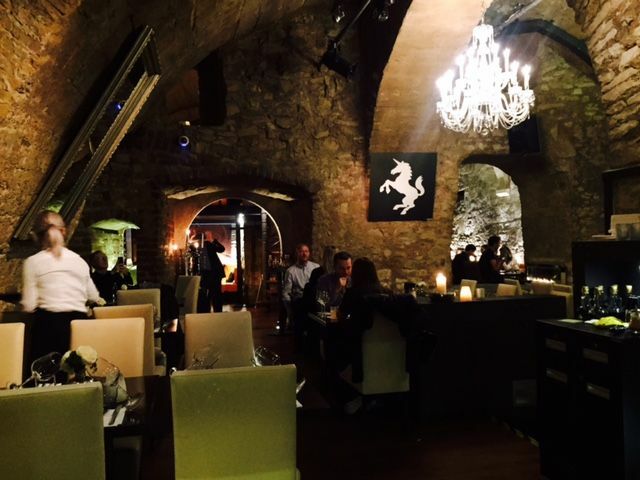 The meaning of the first word is “hearth,” a gathering place where people socialize and take in the ambience. The latter stands for a burning fire and projecting energy. Under the direction of corporate chef Ce Bian, the menu includes cold and hot plates, premium sashimi and nigiri, crispy tempura, Japanese and domestic wagyu steaks, and fresh-caught seafood. 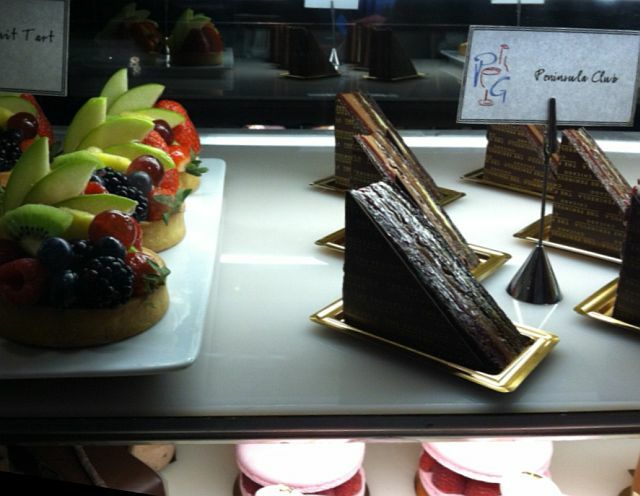 Parties of two or more may request the omakase, or “chef’s selection,” tasting menu. The premise of thoughtfulness carries through the beverage program. For example, the cocktail ice is infused with oxygen, so it melts very slowly to not dilute the taste. On the night of the anniversary celebration, the restaurant presented guests with an array of classic and signature menu selections via both butler and buffet service. 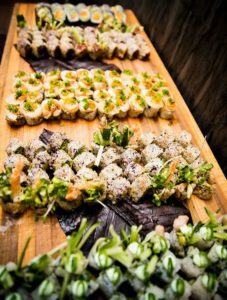 Among them were all manners of sashimi and nigiri; beef potstickers; skewers of salmon, chicken and pork belly; and a raw bar. We were particularly impressed by the maki rolls, which included a combo of yellowtail, avocado, cucumber and wasabi aioli. Also, the shrimp tempura was light and crispy with a satisfying touch of heat. JNK Concepts has opened a dozen restaurants around the country since the company’s founding in 2007. In the Chicago area, Roka Akor Chicago opened in the River North neighborhood in 2011, and Roka Akor Old Orchard opened in Skokie in 2013. Also in the JNK portfolio are Marigold Maison Indian Cuisine in Chicago and Phoenix, Enolo Wine Cafe in Chicago, and Nobuo in Phoenix. More globally influenced restaurants are in the works. Until then, Roka Akor is a delicious choice. Roka Akor Oak Brook located at 166 Oakbrook Center, Oak Brook. For the menu, reservations and other information, call (630) 348-9210 and visit Rokaakor OakbrookAbout and Rokaakor Oakbrook Menu .